Saskatchewan annual collection drive happening now. 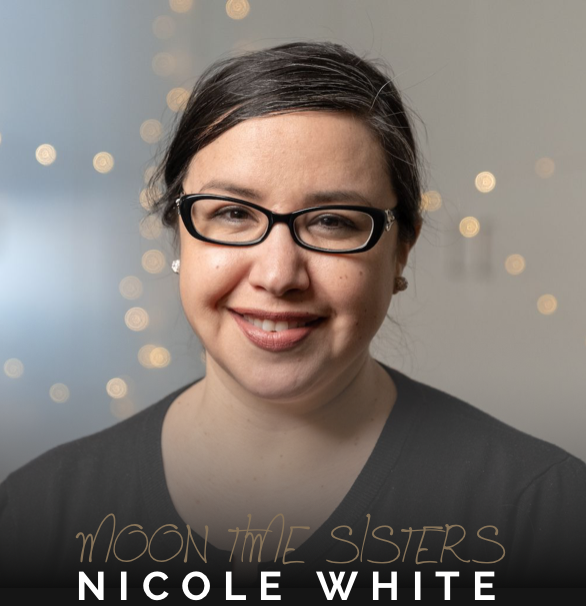 Congratulations to MTS founder, Nicole White who was chosen as one of the national finalists for the L’Oréal Women of Worth Awards . 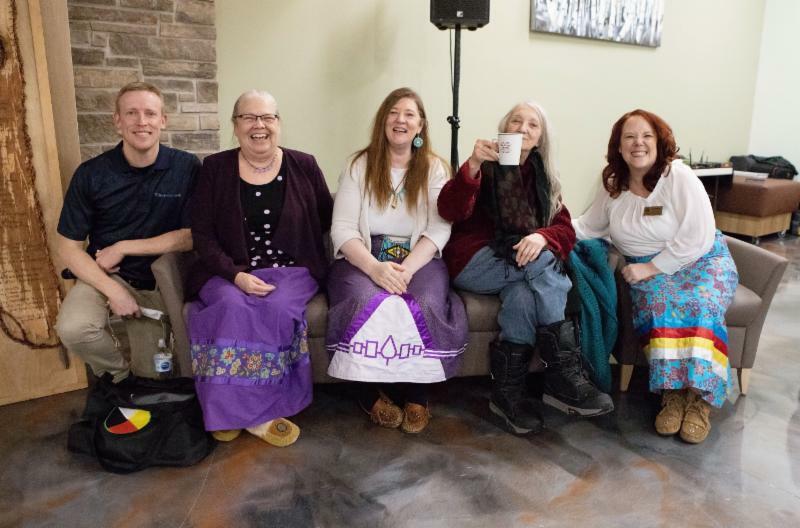 MTS-SK was also chosen as the quarterly recipient of the “Ladies Who Brew” group. These awards have brought much needed media. 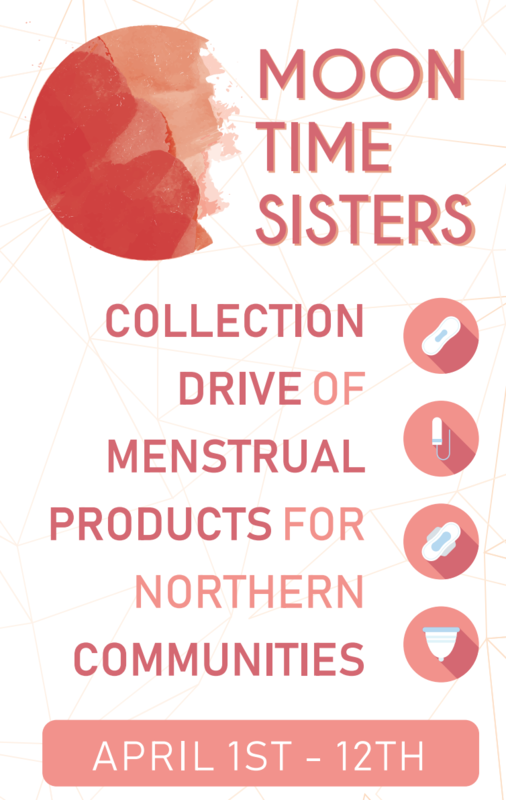 Their goal this year is to beat our previous records for donations with more than 100K in product for northern communities. 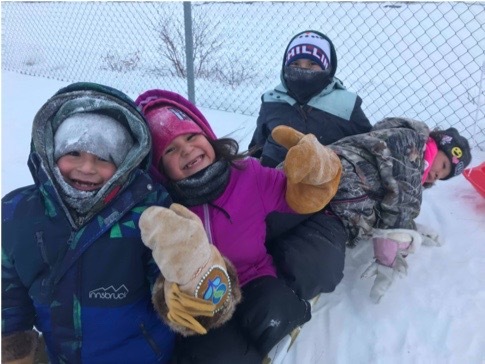 They are excited to be a part of the True North Aid family. Please contact Nicole if you can help in Saskatchewan. 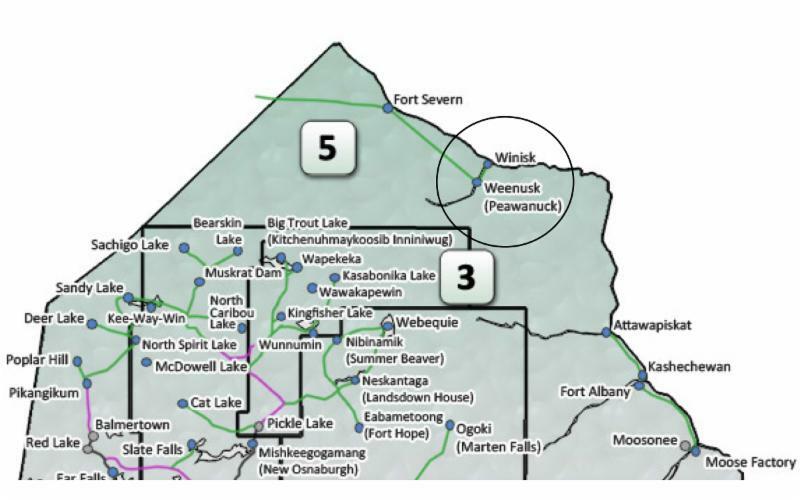 Ottawa collection drive is happening April 1st to 13th focusing on new locations in NWT, Quebec and Nunavut. 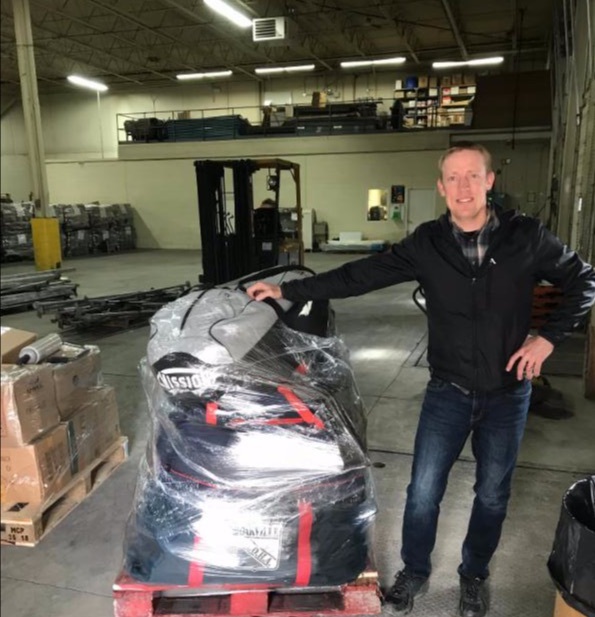 T he Toronto group is sending out a new shipment to be flown from Kenora this week . They have a school union group that is starting its drive with plans to be completed in May. Please contact Veronica for packing party information, drop-off locations and how you can get involved. 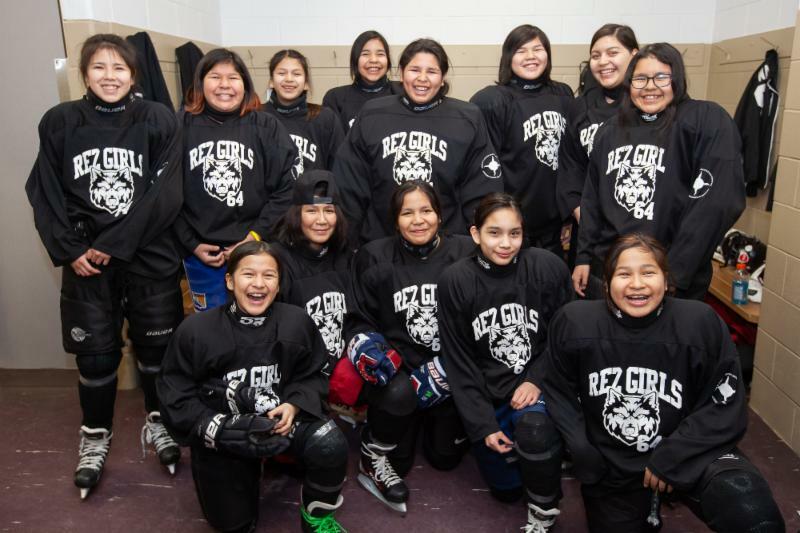 In Partnership with Honouring Indigenous Peoples , Indigenous Services Canada, ISWO , Trucks for Change , Kriska Transport and other organizations, True North Aid is collecting new and/or slightly used Hockey Equipment to send to Montreal Lake First Nation Community to support Youth. Rotary is working with the communities’ leadership and our circle of partners and we are happy to help support the wellness and positive lifestyles for youth in this community. Please EMAIL us today if you can help provide equipment and/or help fund the transportation! 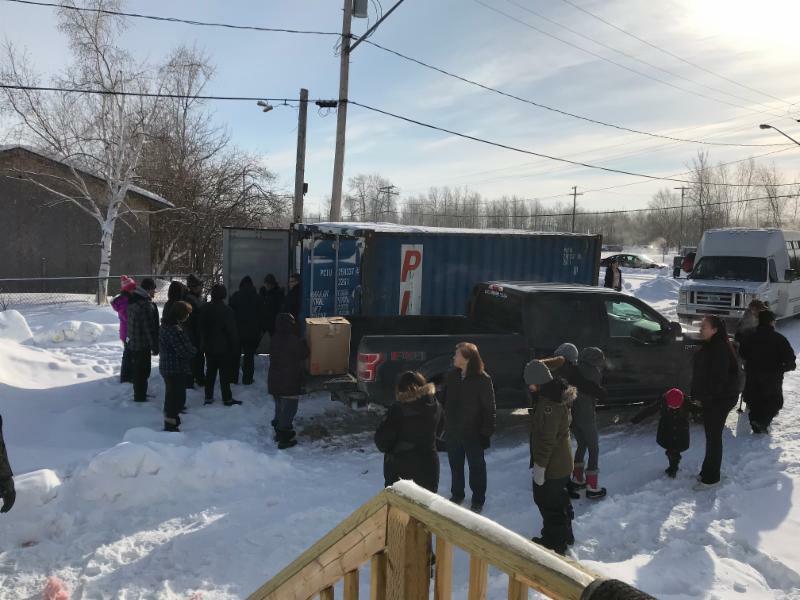 With the support of Relay For Hunger , True North Aid is helping to send much needed supplies to one of the most remote communities in northern Ontario, Peawanuck. 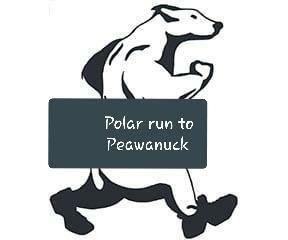 Serviced only by air, and the Ice Road in Feb/March, they are an under serviced community and could use some help. 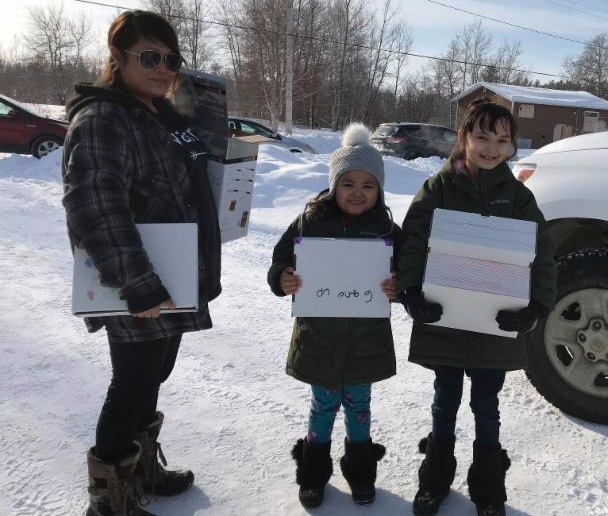 Relay for Hunger (Lola Lawton) has collected much of the supplies needed and True North Aid is working to help arrange and fund transportation and the purchase of additional food and other supplies. On behalf of the True North Aid team, a huge thank you to everyone who came out to this wonderful event! It was an incredible evening of sharing, story telling, song, dance and building relationships. Reconciliation begins with understanding and understanding leads toward action. It was wonderful to be in Windsor on March 5TH for our second "ATOIC" event. 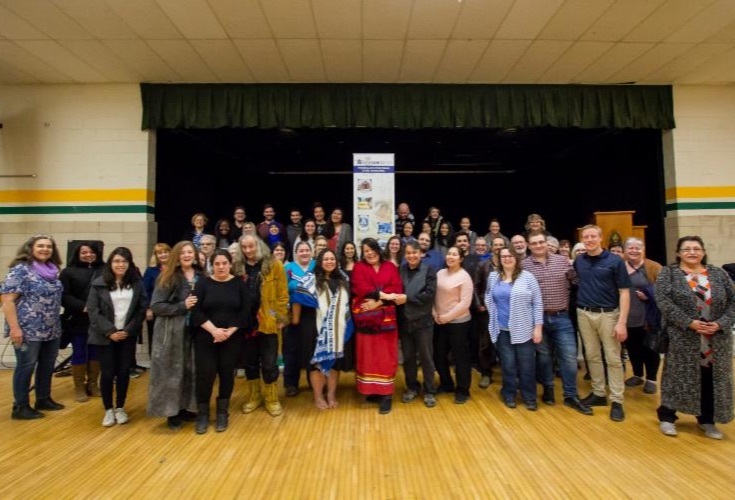 In partnership with Rotary Windsor-Walkerille, it was a night to taste and experience the rich and diverse Indigenous culture we have in Canada and discover ways people can come alongside us to serve and support northern communities. So grateful to the elder grandmothers who shared so beautifully and the amazing food! 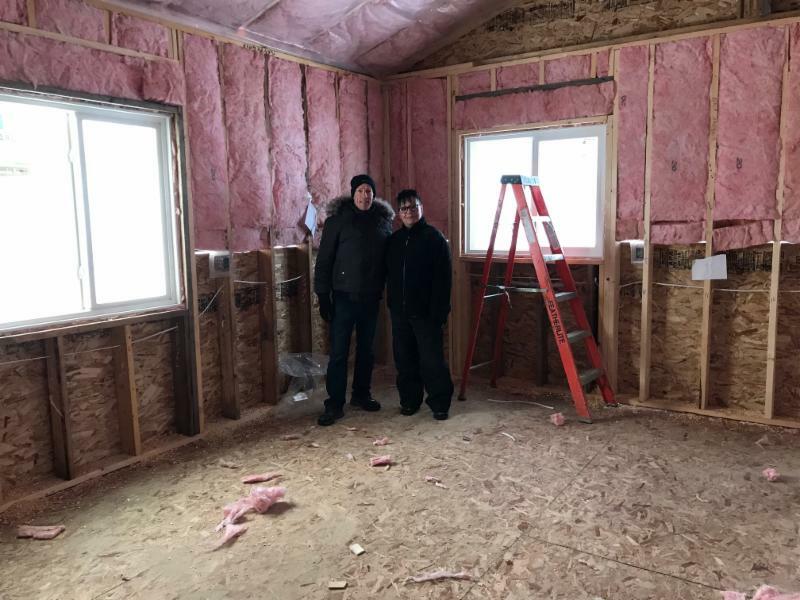 This past February, True North Aid travelled to northern SK to visit the Community Food Centre in Turnor Lake and help with the distribution of more than 13,000lbs of winter clothing, dried food, household items and much more to many families in Clearwater First Nation, La Loche, Birch Narrows and Turnor Lake. 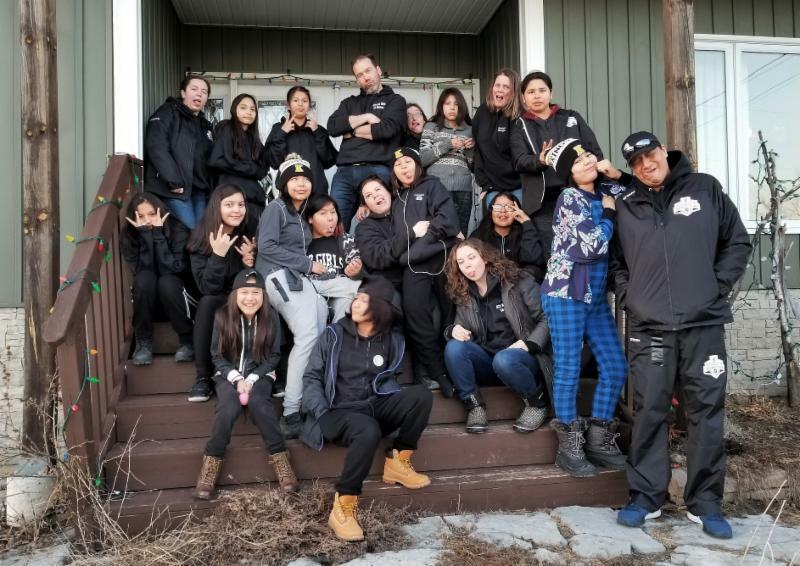 Thank you to everyone who helped us and special thanks to our Elder Advisor, Norman McCallum who represents us in Saskatchewan and helped organize this trip! 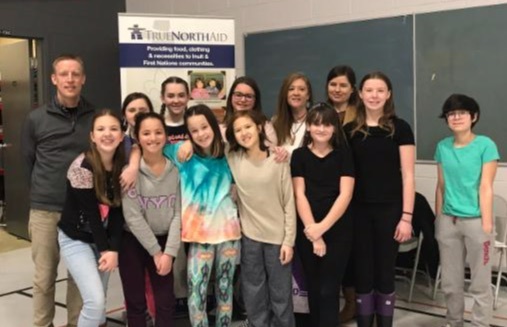 Throughout the year, True North Aid is provided with opportunities to speak at schools, clubs, corporate offices, gov't offices and many other places. We welcome the opportunity to come and share about our work. Our Elder Advisory team and knowledge keepers are happy to join and be part of these presentations taking time to share their culture through experiential knowledge. Check out this PETITION from a young student who decided to do something after we presented.